As a game, Texas Hold'em has been around for over 100 years and its popularity is still growing every day. Along with that growth comes new theories and practices that the earliest players, even those who competed at a professional level, could never have envisioned. 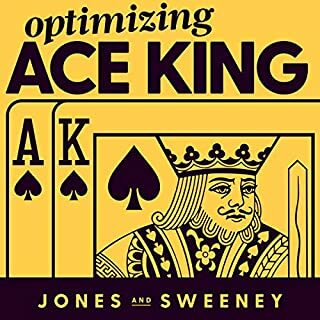 The most important of these is the concept of Game Theory Optimal (GTO) and if you are interested in all its ins and outs then this is the book you have been waiting for. 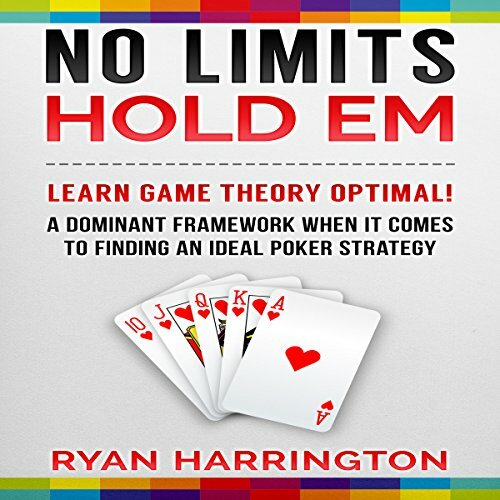 In poker, the term Game Theory Optimal (GTO) gets thrown around a good deal these days, often in regard to a variety of different concepts. 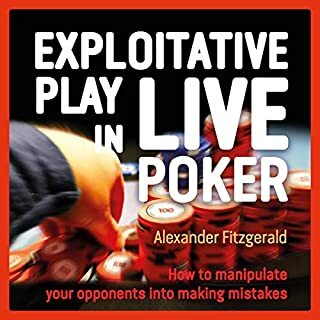 It can be used in reference to opponent modeling as well as thinking about poker situations in terms of probabilities, ranges, and results. 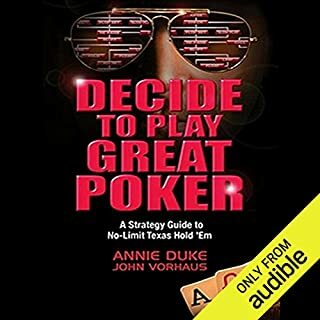 A GTO solution to a specific game has precise mathematical definitions which explains why it has become somewhat of the dominant framework when it comes to finding an ideal poker strategy. This book covers the ins and outs of doing so through GTO directly as well as with the help of ancillary concepts like optimal ranges and minimum defense frequencies. 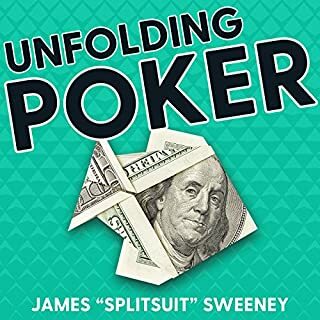 Many newer Hold'em players think that the pros are simply luckier than they are when it comes to drawing hands that are the nuts and making the right bets or folds at the critical moment. This is a fallacy, however, and one that this book seeks to rectify. Anyone can learn to make the right plays at the right time as long as they understand the reasons that make certain actions more profitable in given situations than others. 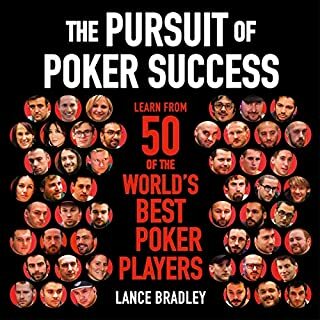 This book lays the math behind these moves bare so that instead of relying on luck or intuition every player can move forward confident that their plays are as solid as those of the pros, even if their skills aren't yet quite on the same level. The sheer number of games of Texas Hold'em being played online and in person around the world means that someone is always on the verge of a major payday. Why can't it be you? Do yourself a favor and take control of your financial future and have fun doing it. 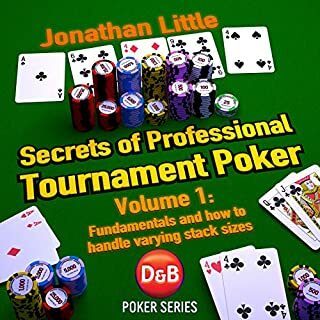 it is a wonderful book for an intermediate poker player looking to improve their game. I learned a lot that I did not know about MDF. That I'm going to look up more due to this book!